Simplify your shopping with Woolworths. Create and share shopping lists, order groceries for Pick up or Delivery, and track your orders to keep updated on their progress. 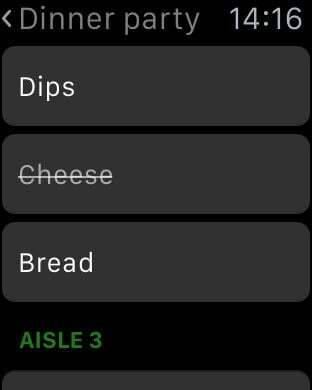 Create shopping lists for your weekly shop or special occasions. Share a list with family and friends to make your shopping experience easier. 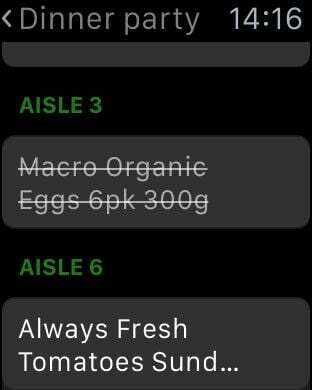 Track when your groceries are ready to Pick up and receive updates on the progress of your orders. 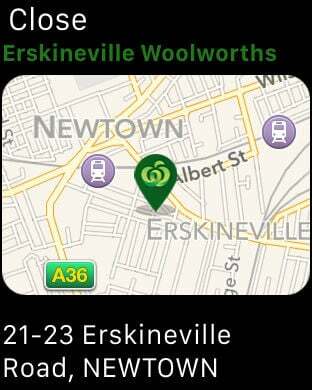 Easily add your Woolworths Rewards card to earn, track and redeem your points. 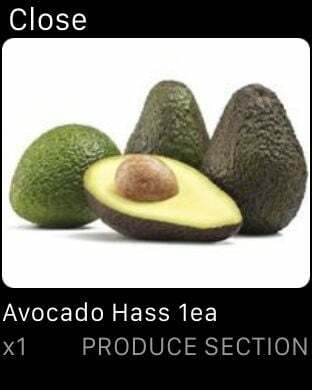 View recipes and easily add ingredients to your cart. 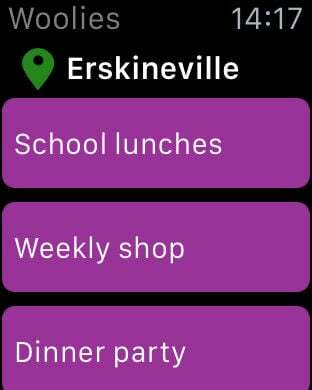 Discover items in your local store with aisle information for all the items in your lists. Explore all Woolworths Specials by type or category, updated every Wednesday.